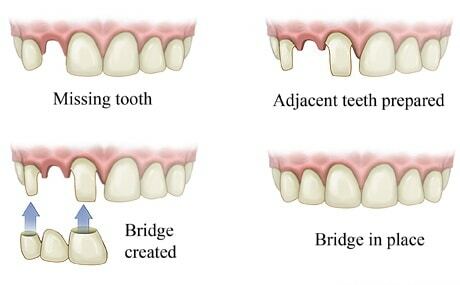 A bridge is a way of restoring a missing tooth by permanently joining a replacement tooth to neighbouring teeth or implants. 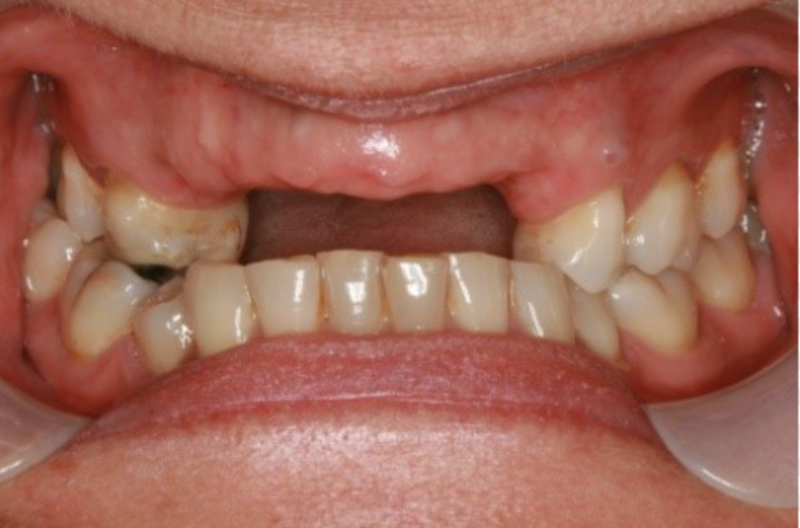 A bridge (if you want to sound a bit fancy then you may call it a fixed partial denture) is a dental restoration used to replace a missing tooth by joining permanently to neighbouring teeth or dental implants. 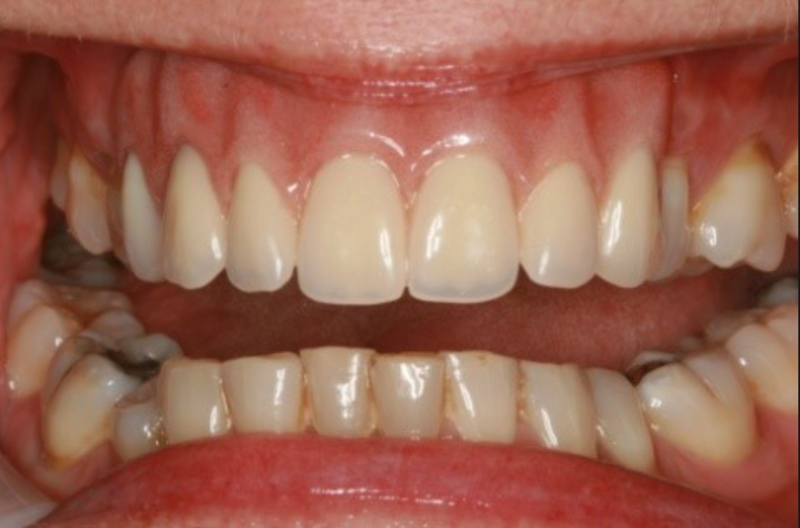 A bridge is fabricated by preparing one or more of the teeth next to the missing tooth or teeth. Sometimes no adjustment is needed, but really it depends upon the material being used and the amount of space available. The materials used include gold, porcelain fused to metal, or in the correct situation porcelain alone. 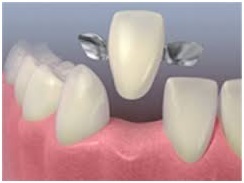 The amount and type of reduction done to the abutment teeth varies slightly with the different materials used. You must be careful to clean well under this prosthesis. This is a very complex subject and we will be happy to discuss your bridge with you before we start.